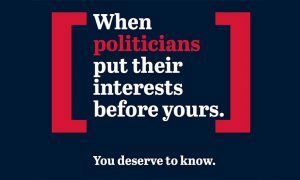 The Financial Review Rich List consists of the 200 wealthiest Australians and is published annually. The Australian Financial Review has appointed Julie-anne Sprague as the editor of Financial Review Rich List. She replaces John Stensholt, who had held the position since 2008. His last edited Rich List was released last week. 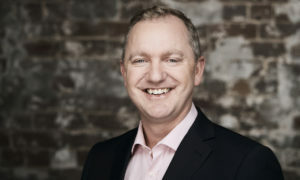 Sprague has worked as a financial journalist for more than 17 years, working in Australia and UK. 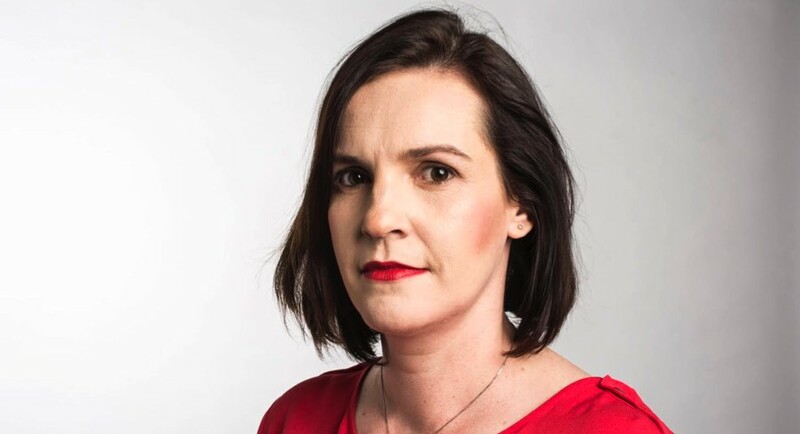 At the Financial Review she has held roles including deputy companies and markets editor, Perth bureau chief and corporate reporter. In her new role, Sprague will oversee the research and direct the flagship Rich List coverage for Australia’s premier national business, financial and political daily publication. 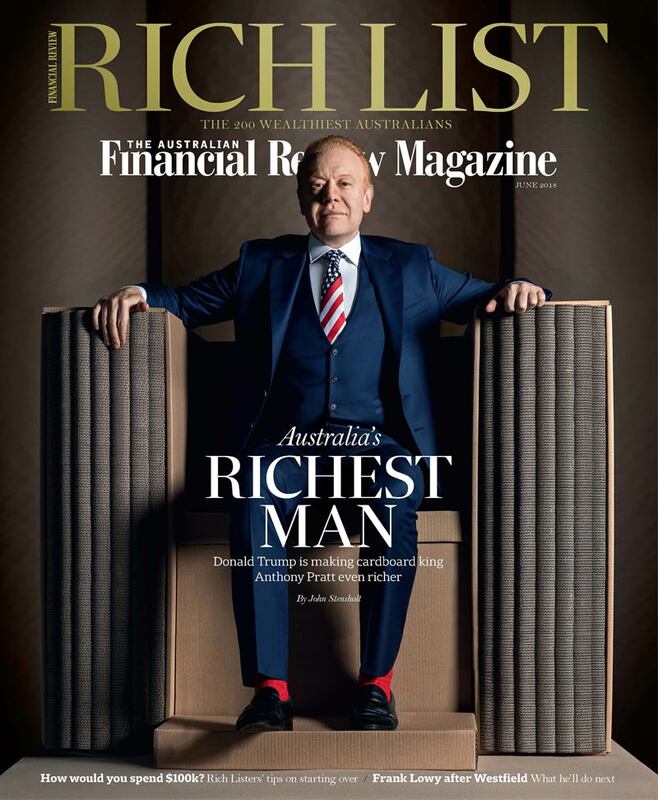 The Financial Review Rich List consists of the 200 wealthiest Australians and is published annually in May. 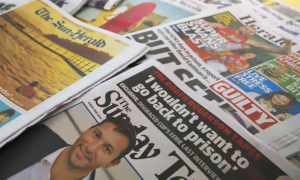 Its compilation is the single biggest undertaking in business journalism in Australia. Young Rich, which lists the 100 wealthiest Australians aged 40 and younger and is published in October. Both lists appear on afr.com and inside The Australian Financial Review Magazine. The appointment comes after a series of new initiatives with the Rich List, including a new micro-site afr.com/richlist, as well as the special Rich List issue of AFR Magazine being sold as a stand-alone magazine in news agencies, were launched. It is the first time AFR Magazine has been sold as a stand-alone in addition to being inserted into the Financial Review newspaper.